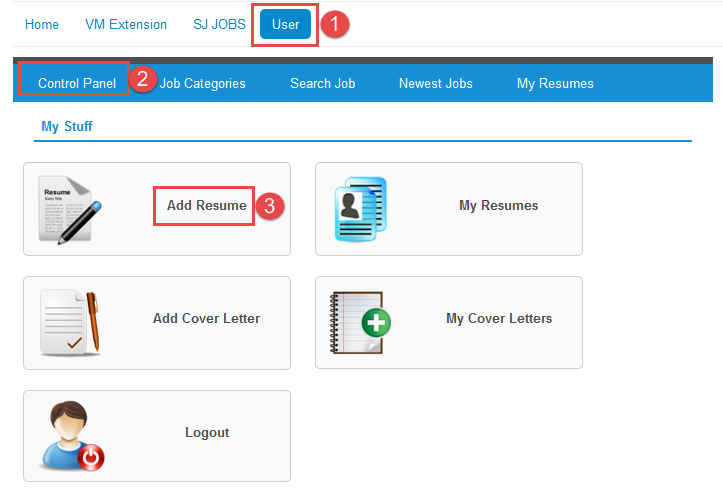 This guide will help you install SJ Job Search for JS Jobs step by step. 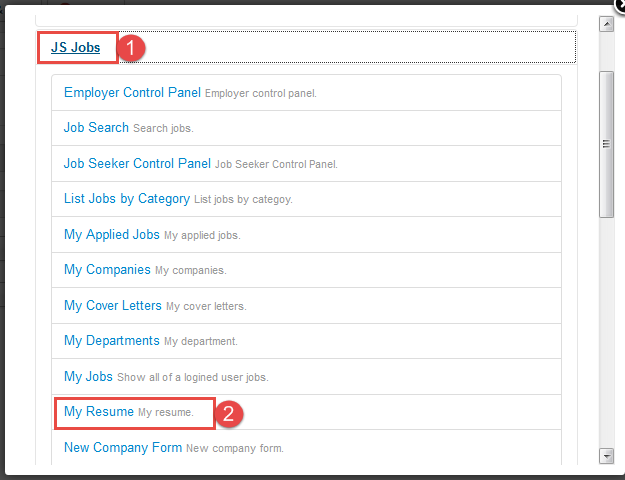 After installing, go to Extension -> Module Manager and find SJ Job Search for JS Jobs to configure. 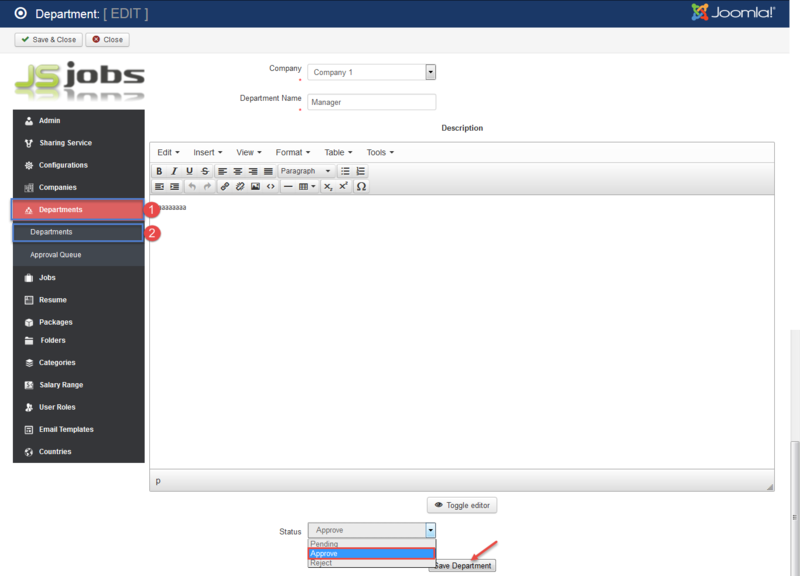 Type Select – Allow to select Type: All/Job/Resume. 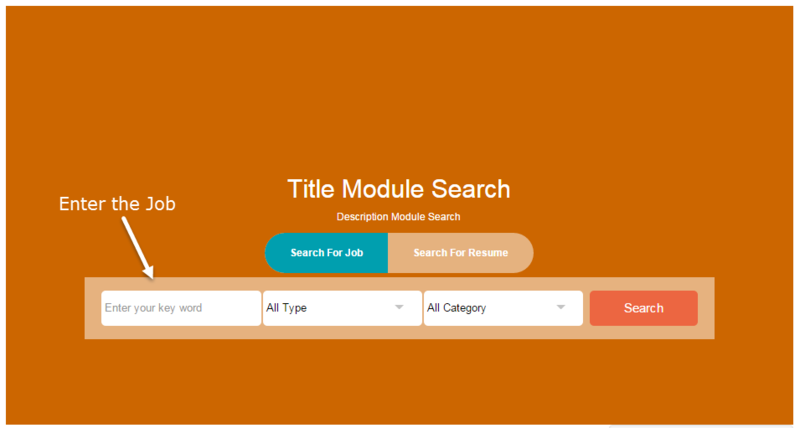 Title Module – Allow to enter the Title Module. 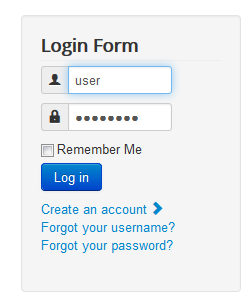 Description Module – Allow to enter the Description Module. 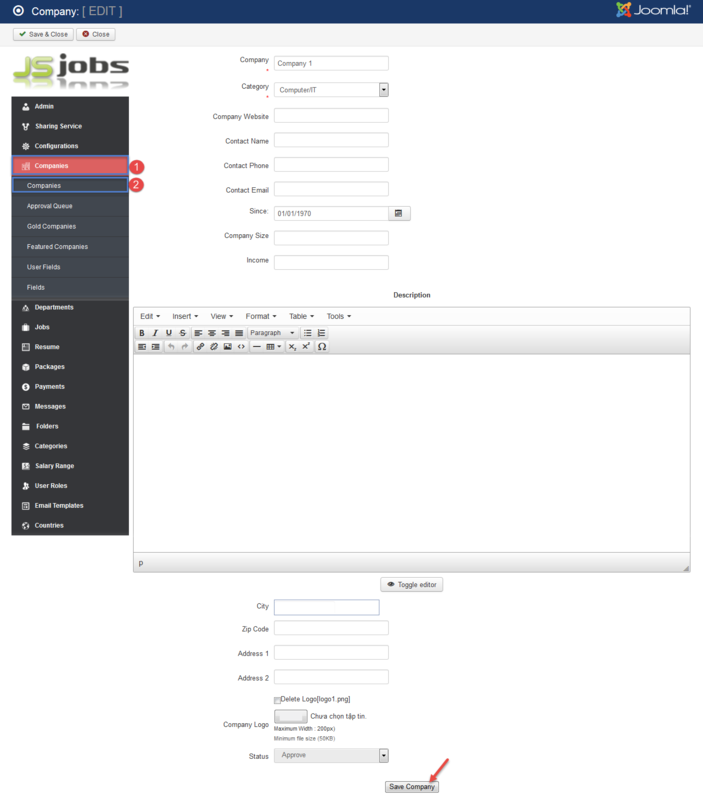 Job Text – Allow to enter the Job Text. 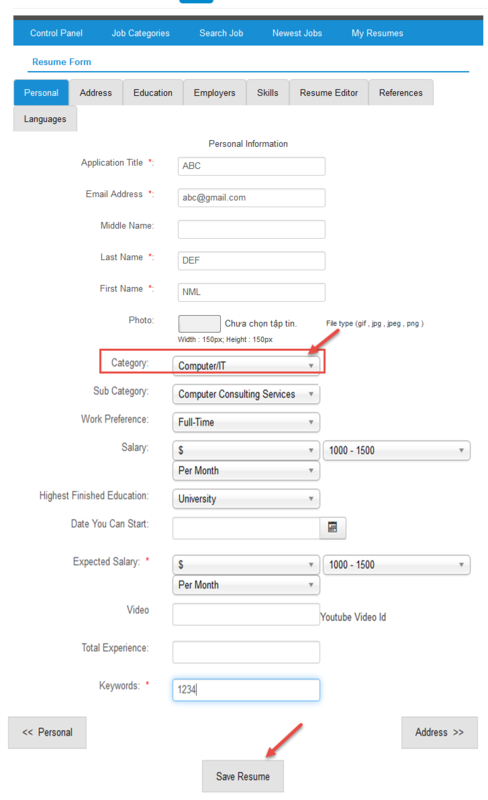 Resume Text – Allow to enter the Resume Text. 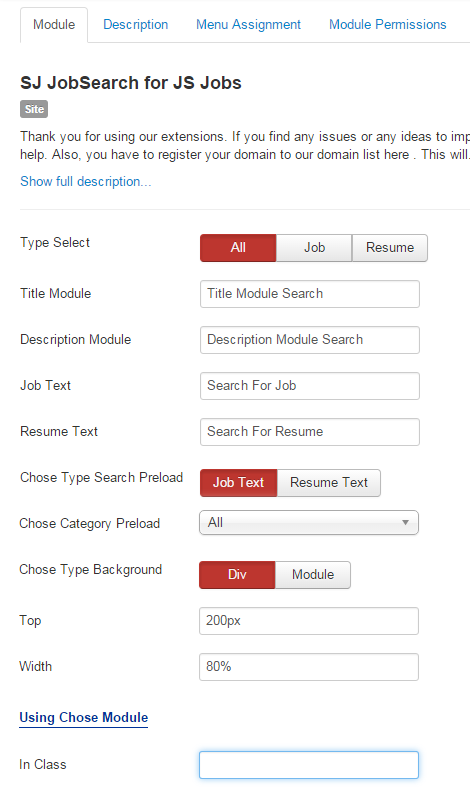 Chose Type Search Preload – Allow to Chose Type Search Preload: Job Text or Resume Text. 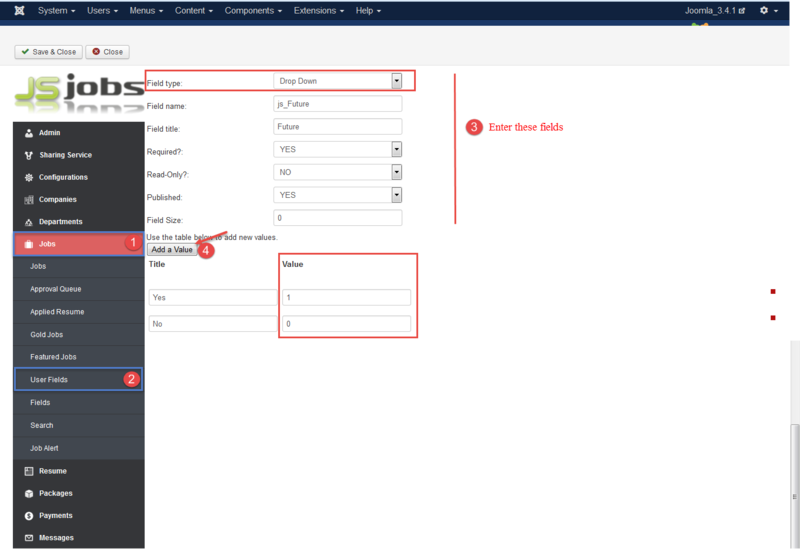 Chose Category Preload – Allow to select one or all category in this module. 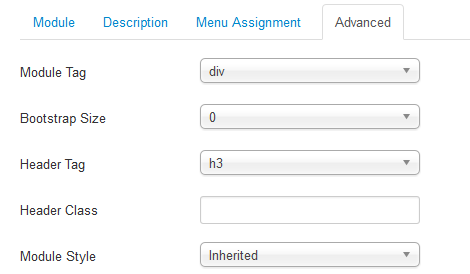 Chose Type Background – Allow to Chose Type Background: Div or Module. Top – Allow to enter distance from the header to the module title (unit is px). Width – Allow to enter the width of the module (unit is %). In Class – Allow to display the class of the module .